Oh goodness, May has been a fantastic month! Let’s see, I went on a little trip, had company, babysat 4 lovely kids and moved my workshop back to the main floor of the house. Room isn’t done, laundry isn’t caught up and there are piles of other things to do, but I am happy, just the same! I have been blessed with quite a few orders for both Mother’s and Father’s day and have gotten to help some really lovely people with custom gifts! 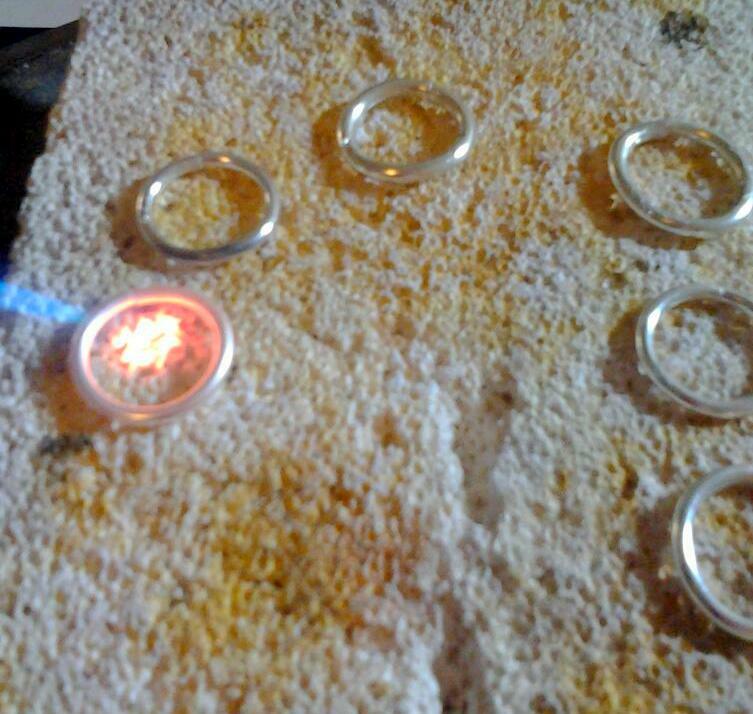 Here is a picture of a bunch of wire turning into rings- I love playing with fire and get rewarded for doing it too! 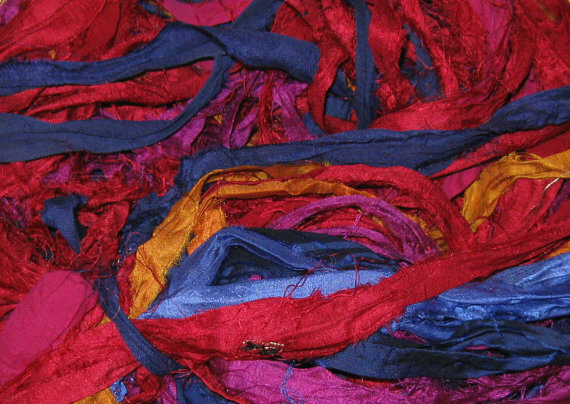 I am going crazy because I have all the goodies to start on a new line of boho-inspired, inspired pieces; the only missing element is the time to create these pieces. They have been floating in my head for a while and I hope to get on the ball with them soon! Here are a few of the pretty colors I will get to work with, (someday soon, I hope!). A little reminder that life is too short to get caught up in little things that don’t mean anything… just breathe!